One of my special tricks I use on brides is to add a hint of highlighter along the tops of the cheeks, under the arch of the brow, and down the face from the crown of the head to the center of the chin. It adds that special little glow that makes the bride look even more radiant, especially when she smiles. 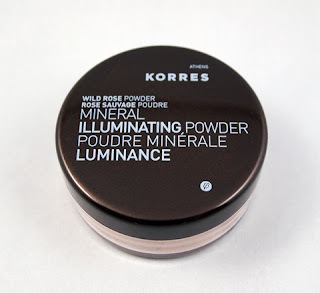 Some makeup artists use creamy highlighters, but powder highlighters such as Korres' Mineral Illuminating Powder have a longer shelf life and can be more affordable. This illuminator adds a nice hint of shine, yet has a rosy golden base that would work well with a variety of skin tones. The shimmer effect was subtle, so those looking for a "brightening" powder could potentially use this as a finishing powder. However, I prefer to use illuminators like this on targeted areas for the greatest effect. 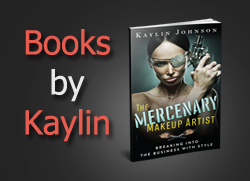 When applying, I recommend using over both primer and foundation for long-lasting wear. 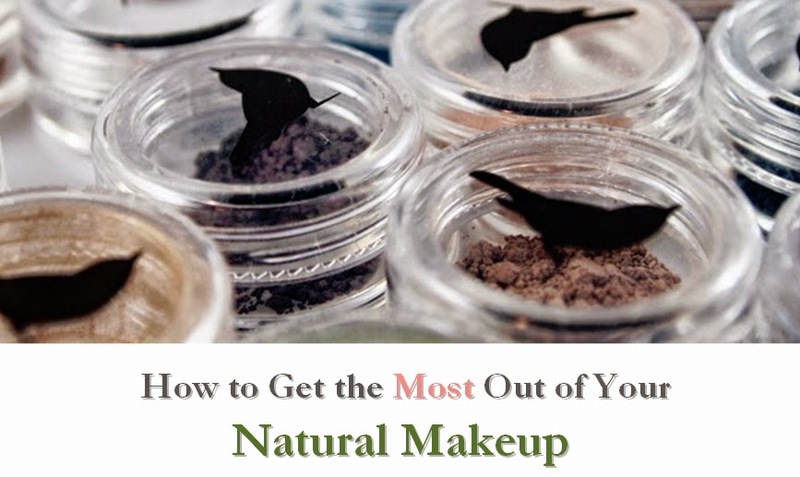 Also, be sure to tap off the excess before applying (as with all loose powders). The shimmery effect looks great on your face, but the shimmery powder could end up on your clothes if you don't tap first. This product rates a low 2 on the EWG Skin Deep database, which is quite gentle. I'd love to see a pressed version in the future, especially if it could be managed without raising the safety rating. If you're looking for an all-purpose loose illuminating powder, this is a good option.